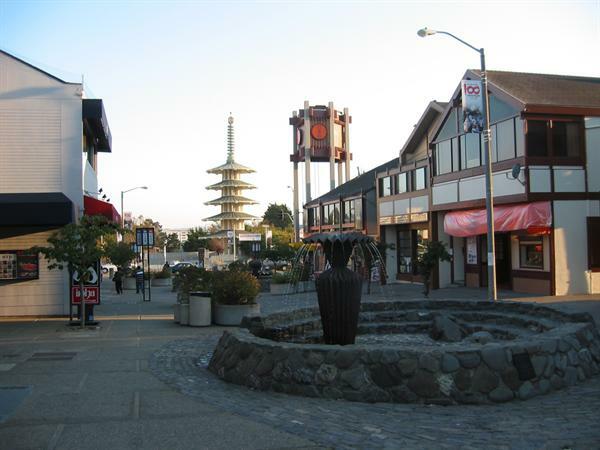 Japantown located at the Western Addition neighborhood of, San Francisco is basically a Japanese community town. 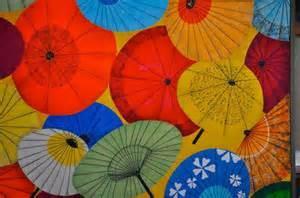 It is also known as Japanese Town, Little Osaka and Nihonmachi. 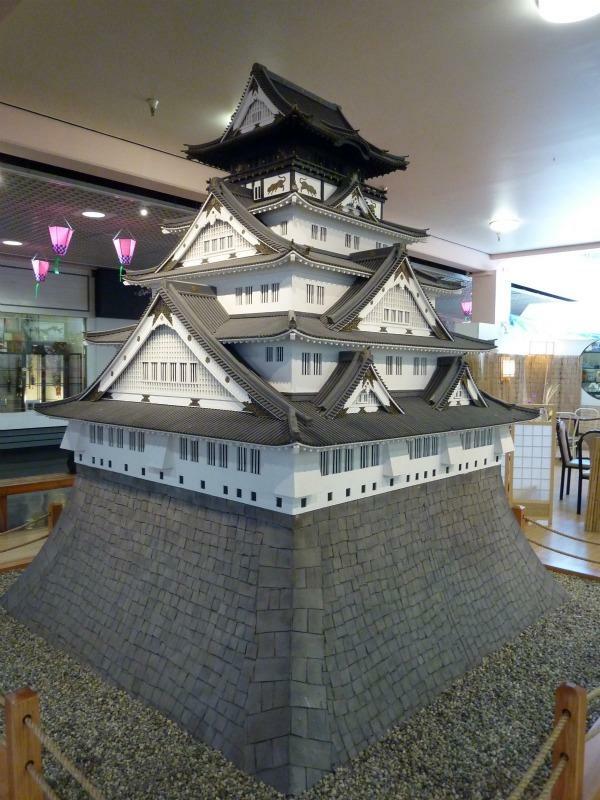 It is not only the largest but also the oldest Japantown of USA. 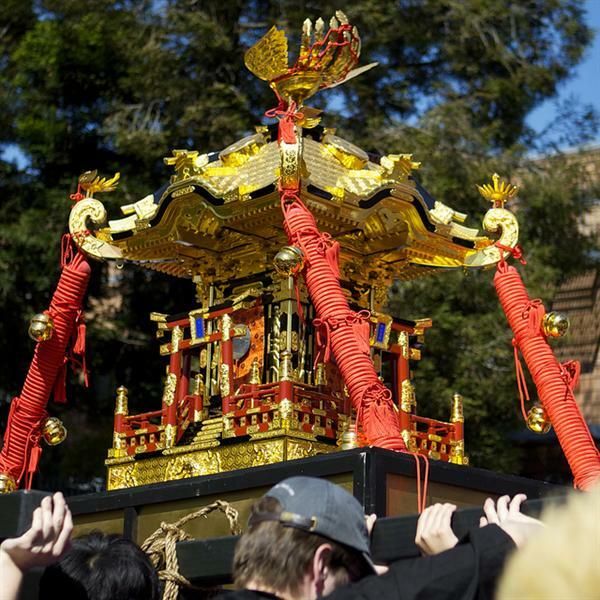 It was established in 19th and early 20th century and provided housing facility to Japanese immigrants following the 1906 earthquake. 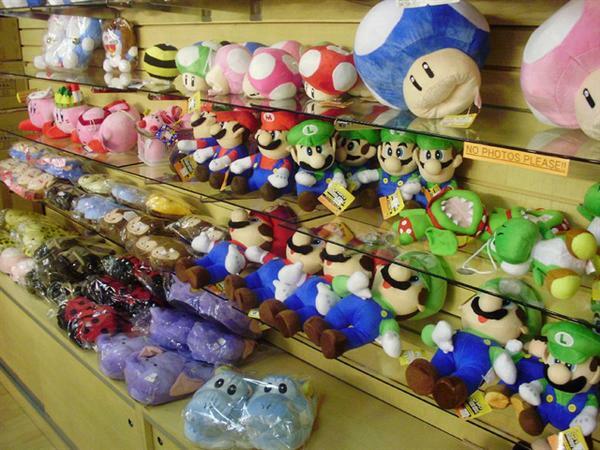 Japan Center (a shopping complex) is located in the heart of Japantown. 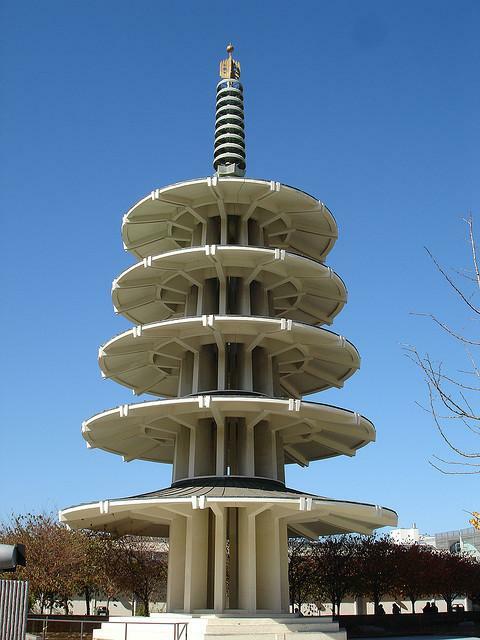 The attractions of Japantown includes traditional food restaurants, shops, hotels, a movie theater and the 100-foot Peace Pagoda (a gift from Japan). 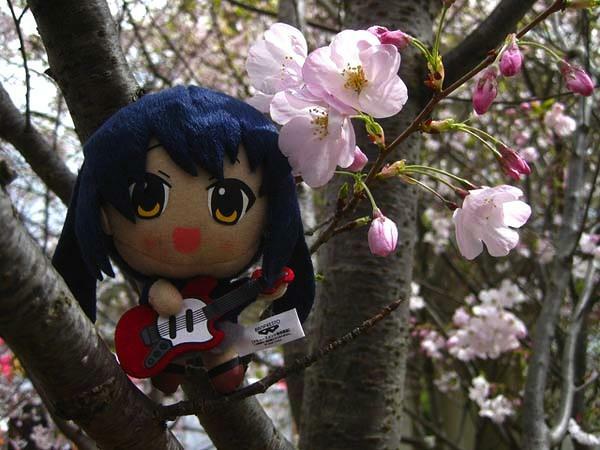 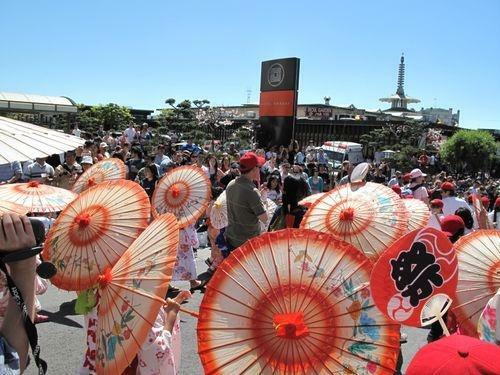 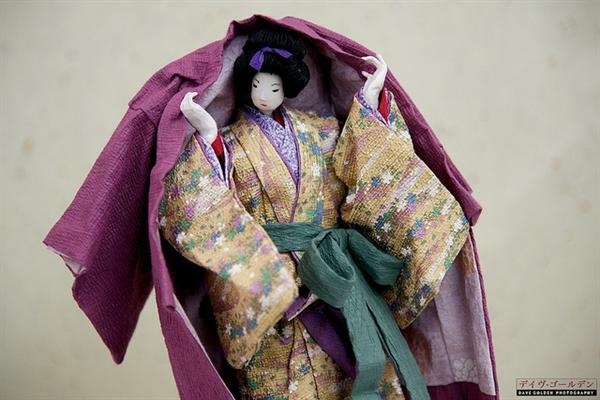 Moreover, the two major festivals representing Japanese culture, The Northern California Cherry Blossom Festival and the Nihonmachi Street Fair are celebrated here every year.